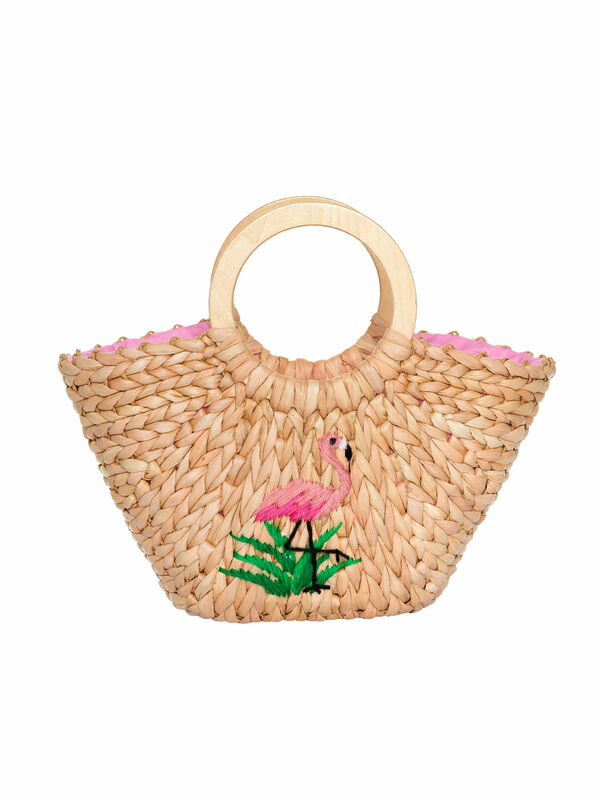 Fancy Flamingo Wicker Bag https://www.review-australia.com/asia/fancy-flamingo-wicker-bag-straw/RE19ACC174.REBRN025.OneSize.html A retro inspired wicker treasure you'll adore for seasons to come. 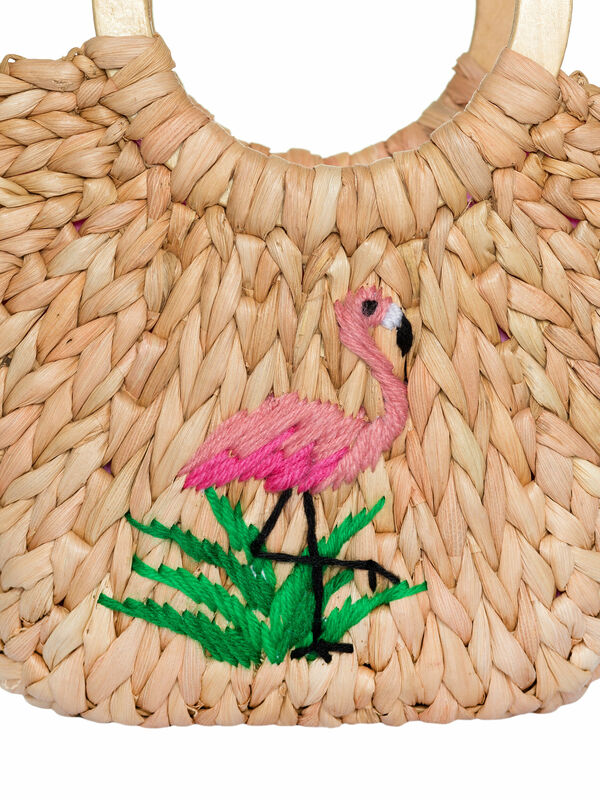 The flamingo bag is perfect for stylish weekends, vacations and more. 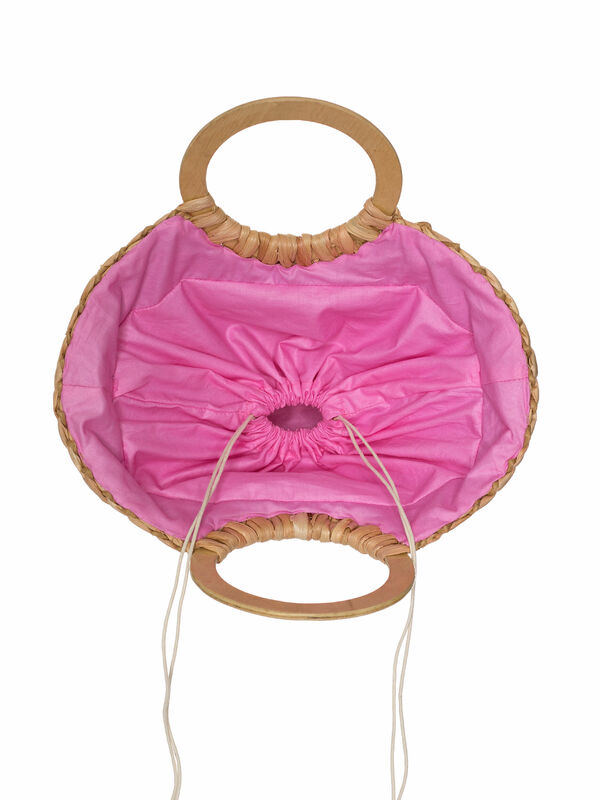 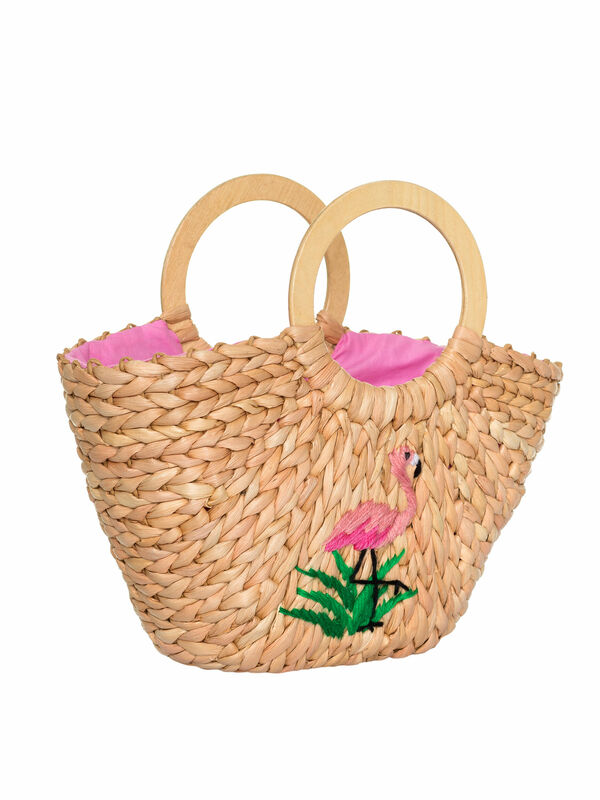 With circular handles, the wide wicker bag is embellished with a bright flamingo design.